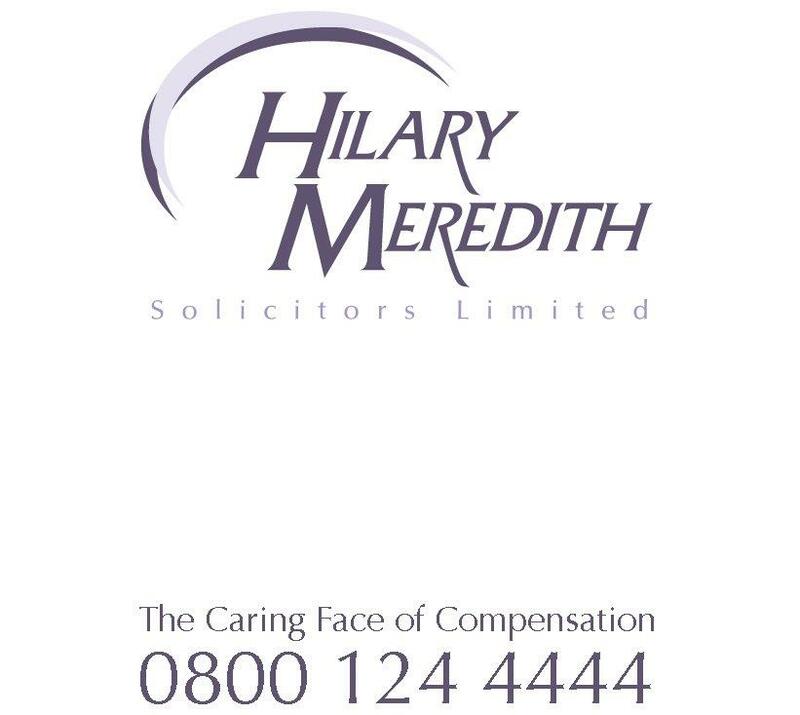 Hilary Meredith, CEO of Hilary Meredith Solicitors Ltd, has called for the introduction of anti-fraud training and accreditation for all claimant personal injury solicitors. Hilary, whose campaign to ensure the Ministry of Defence will not be able to use Social Action, Responsibility and Heroism Bill to avoid its responsibilities to members of the Armed Forces was this week hailed as a success, believes the time is now right for claimant solicitors to proactively tackle insurance fraud. “Having been in the House of Lords this week for the debate on the Social Action, Responsibility and Heroism Bill it is clear that Government, no doubt influenced by the insurance industry, is focusing on the number of fraudulent and exaggerated personal injury claims and the effect that this has on motor insurance premiums and the resources of local and public authorities and employers. “Claimant firms are no longer allowed to offer inducements to potential claimants but I believe the time is now right for claimant solicitors to go on to the front foot and proactively stamp out fraud. It damages our credibility as claimant lawyers and impacts on the reputation of the whole profession.